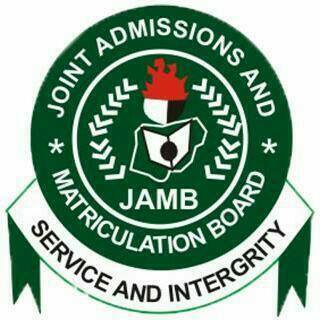 Examination, UTME, for any student like it did last year. in Bwari, Abuja, on Thursday. UTME nationwide as highly successful.